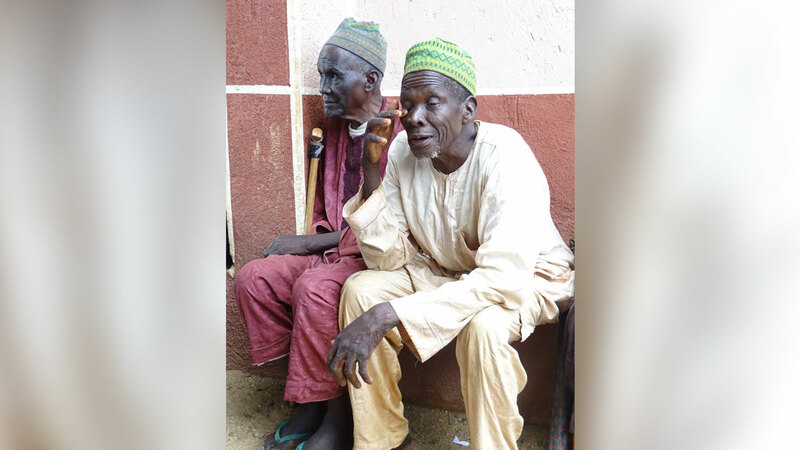 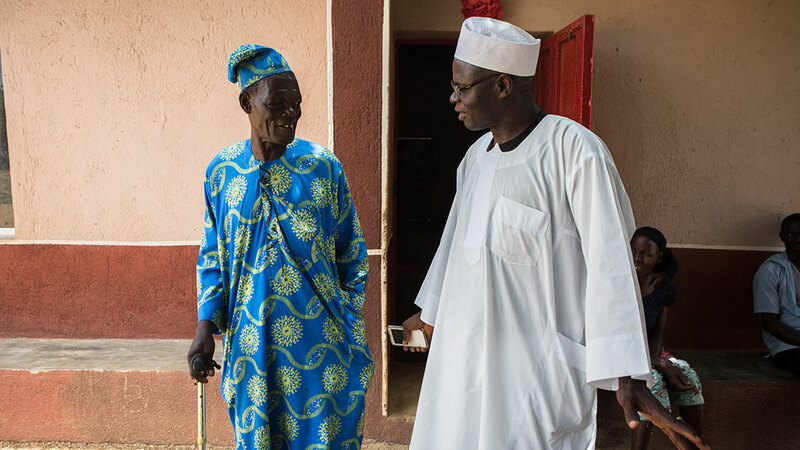 Meet some elders of Kisanchi village in central Nigeria. 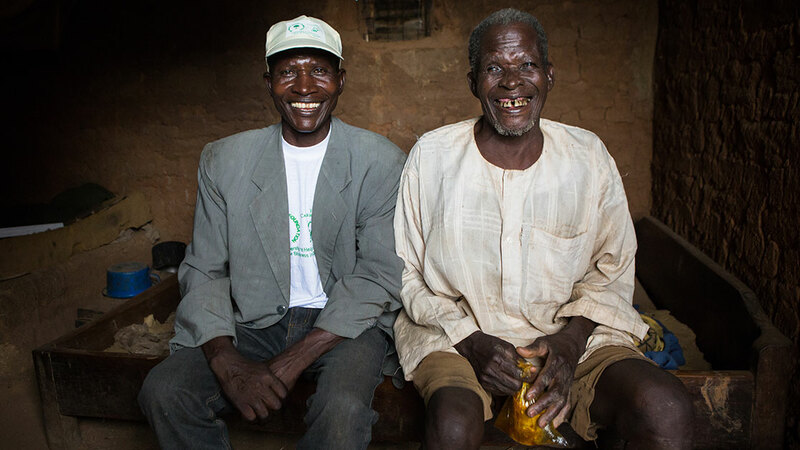 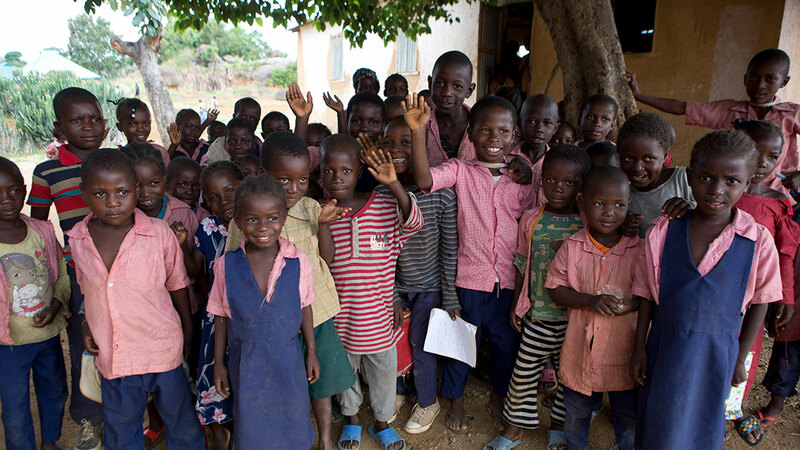 They are blind or have low vision due to river blindness, a parasitic infection that can cause intense itching, skin discoloration, rashes, and eye disease that often leads to permanent blindness. 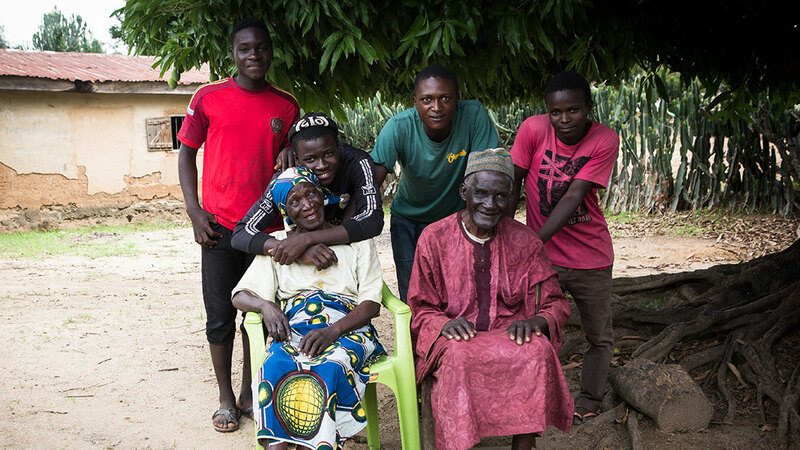 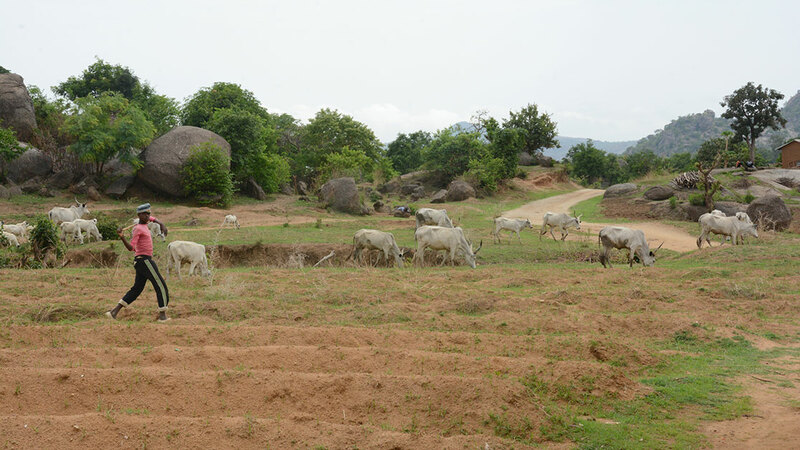 The Carter Center and partners are working with Nigeria’s Ministry of Health to eliminate river blindness in nine states, including Plateau, where Kisanchi is located. 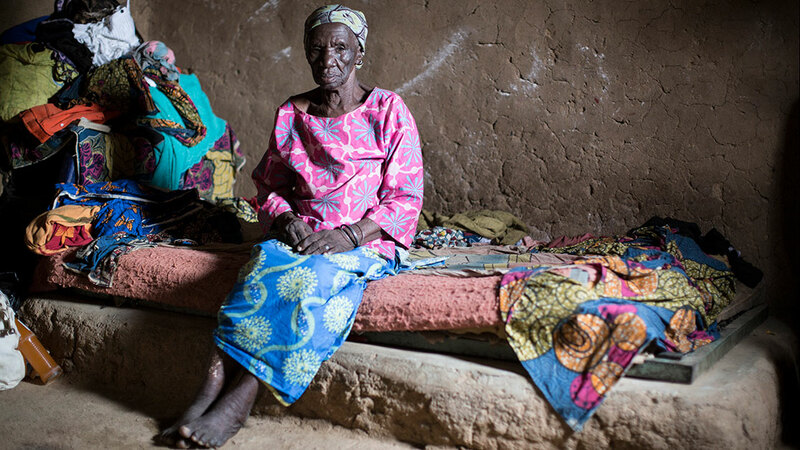 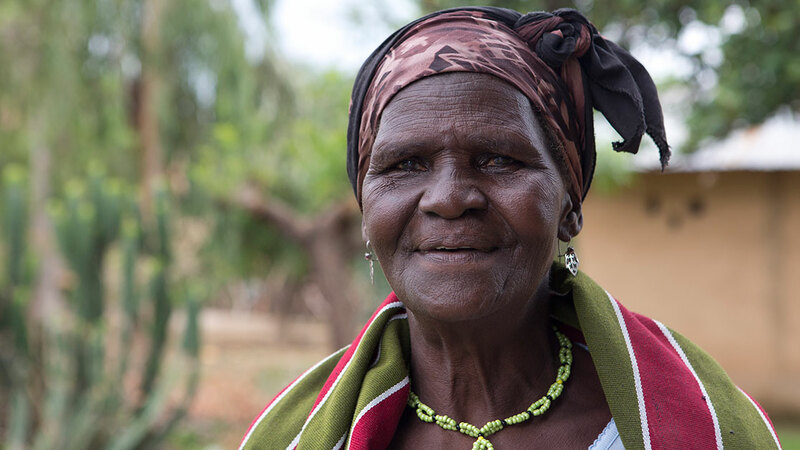 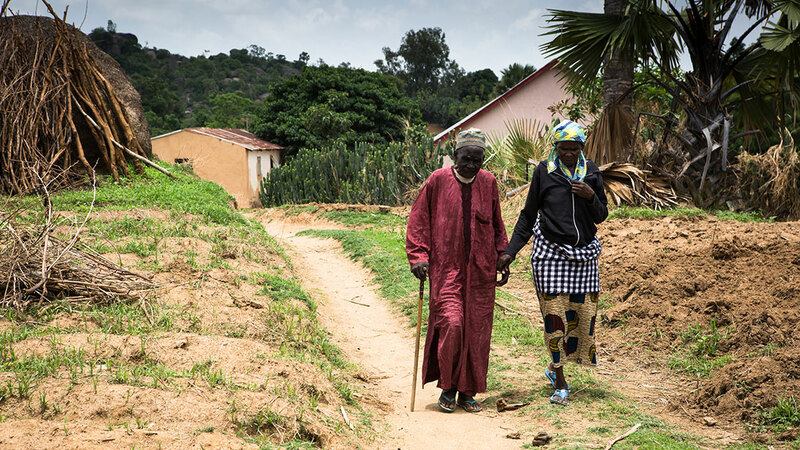 Below, elders share their experiences with a disease that is disappearing from their village.